Her lilting English accent, stories and humour have provided intrigue and wisdom for various talks, radio show interviews and international summits. Yvonne’s passion is helping women elevate their success by evoking more confidence, and developing mission-inspired impact with social enterprises. 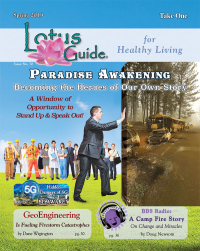 Her “Words Women And Wisdom Show” with BBS Radio airs bi-weekly. She is a BPW Canada Ambassador and prior Calgary Mentorship Chair. (BPW has 40,000 women advocates & members globally, and consults to the UN on women’s issues.) Member: Evolutionary Business Institute & Canadian Business Chicks and currently serving on the Board for The Nest Foundation. Yvonne is living her cornerstones of CREATIVITY, POSSIBILITY, PURPOSE & INSPIRATION. With 25+ years of experience in 8 high growth start-ups (and senior corporate roles: Founder, VP, HR Director), she passionately supports women with empowerment, diversity, entrepreneurship and advancement. 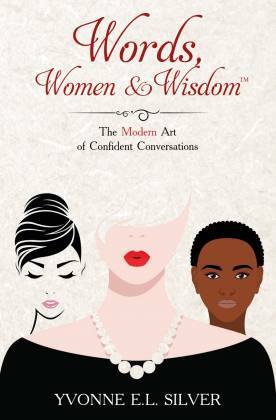 "Words, Women & Wisdom: The Modern Art of Confident Conversations". Professionally she is a Certified Executive Coach (Royal Roads), Chartered HR Professional (HRIA), EQ-i Consultant and Certified Reiki Practitioner.